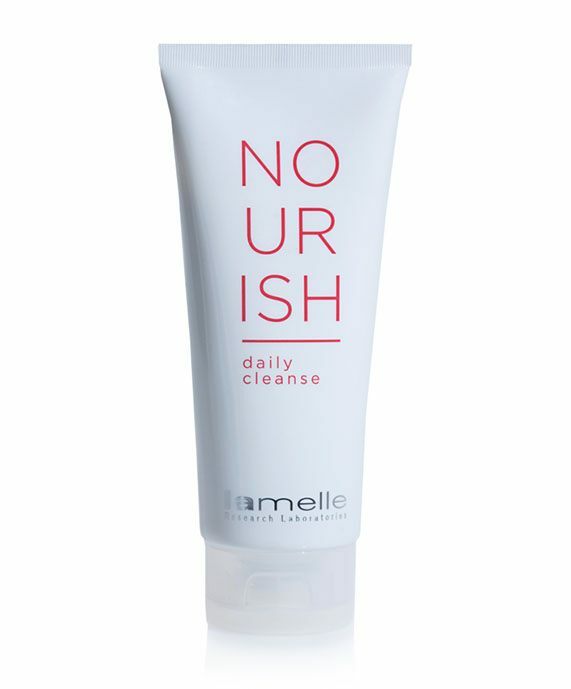 This copper-coloured, soap-free foaming gel cleanser is one of Lamelle’s most popular cleansers. 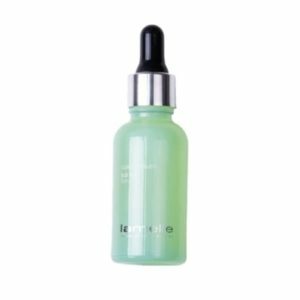 It thoroughly yet gently cleanses the skin and is ideal for men and women of all skin types. 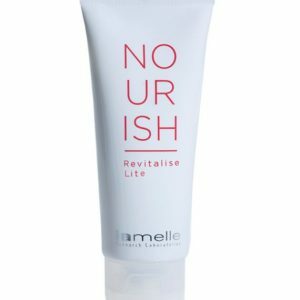 It contains anti-inflammatory and antioxidant extracts that are designed to become trapped inside the skin during the cleansing process, from where they start to work on restoring balance in the skin and counteracting the ageing process from within. Added moisturising ingredients (humectants) prevent the skin becoming dry while using the cleanser, while the added compound allantoin helps keep your skin feeling fresh and revitalised after every wash.
Rinse thoroughly and pat the skin dry.